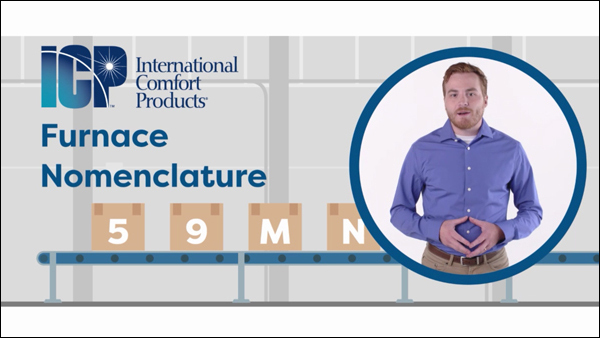 Have you ever wondered what all the Comfortmaker® Gas Furnace model numbers mean? Do they stand for anything or are they just a random set of numbers and letters? Believe it or not, the model number of each Comfortmaker Gas Furnace reveals a great deal about the furnace it identifies. And now it’s easier than ever to master that nomenclature. 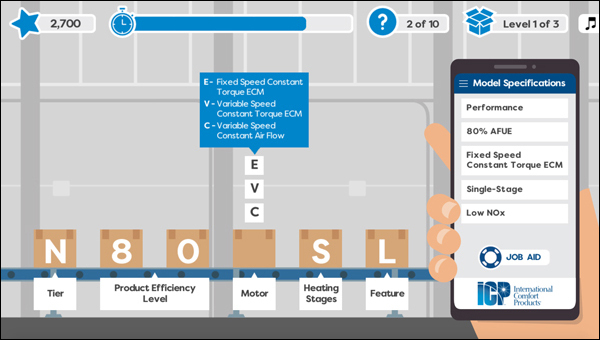 The team at Comfortmaker is excited to announce a fun, new module now available on My Learning Center: ICP Gas Furnace Nomenclature. My Learning Center is an easy way to learn more about the latest Comfortmaker products, programs, sales, customer service and marketing tips on your home or office computer, at a time that's convenient for you.